You are at:Home»Food»Drink»Is This Scandinavian Tree Sap Folklore Or The Next Healthy Drink Craze? Is This Scandinavian Tree Sap Folklore Or The Next Healthy Drink Craze? For the last 2 years, coconut water has been flying off the shelves as fast as Apple products, but now we’re noticing a number of other ‘alternative waters’ creeping into the mix. We’ve seen charcoal water, maple water and even cactus water – but is the sap of the Birch tree set to be the new healthy drink craze? 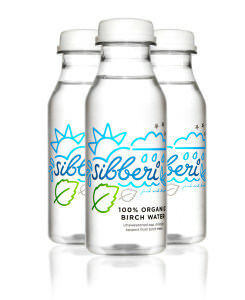 Following their very successful pop-up in Old Street last week, Sibberi, the brand pioneering bottled Birch water in the UK, say that it’s a long-standing Scandi beauty secret with an ever-expanding list of health benefits. 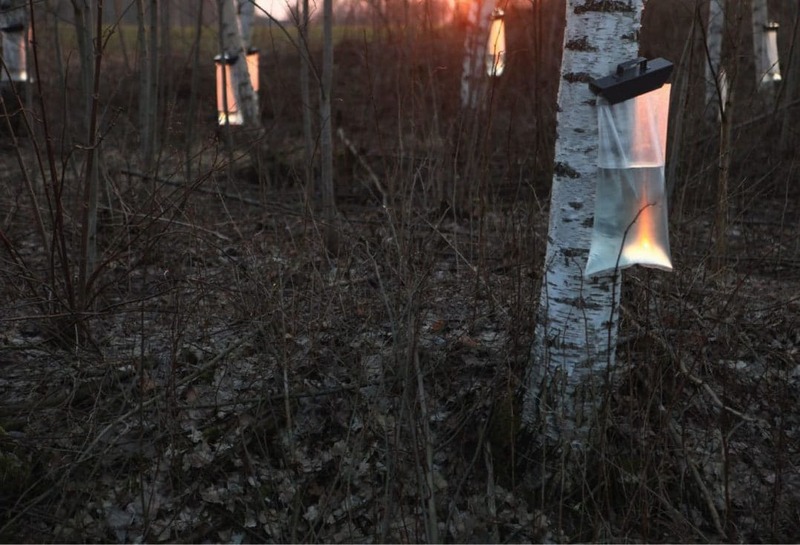 “Birch water has an interesting folklore around it, having long been favoured across Nordic folk cultures as a spring tonic to rejuvenate the body and soul after a long, harsh winter,” says Sibberi co-founder, Clara Vaisse. “The moment we tasted fresh birch sap, used by Latvian farmers to make birch sap wine, we knew we wanted to share this precious ingredient with UK consumers. 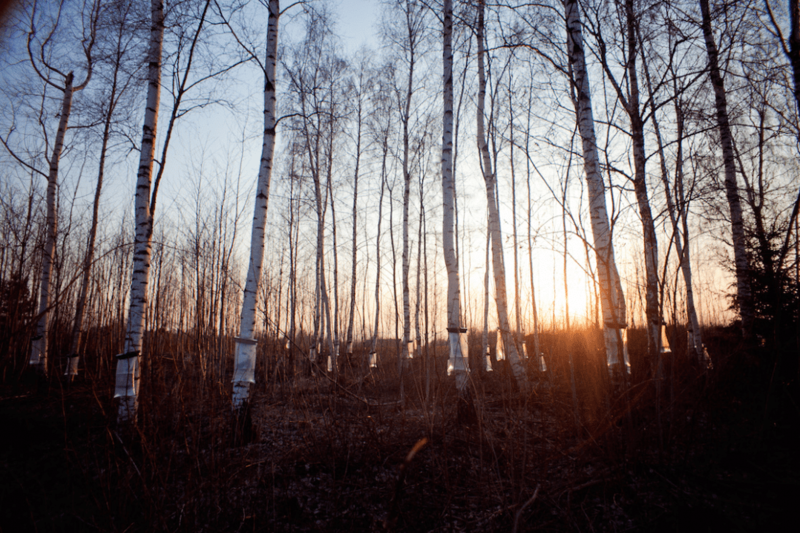 As we travelled through the rural villages and wild forests of Estonia and Latvia, tasting fresh spring birch sap, Sibberi was born,” she adds. The naturally refreshing beverage contains only birch sap, collected drop by drop fresh from mature silver birch trees – with it’s own naturally occurring xylitol to give it a beautifully crisp and slightly sweet flavour. Folklore aside, Birch water has high levels of electrolytes for hydration, plus potassium and vitamincs B and C – and naturally occurring detoxifiers and cholesterol lowering ingredients, Saponin and Betuloside. It can only be harvested during the first two weeks of April making it slightly more elusive than the coconut. With coconut water now a £100m industry in Britain, and Birch water already popping up beside it in gyms, cafes and stores across London with nutritional endorsement, will this low calorie plant water be the next big success story?